Like with all recreational activities, there is that unexpected case of death or injury. This is why people must prepare themselves and arm the knowledge on how to keep yourself safe as much as possible. Be extra wary of the water temperature and the weather conditions. You must be prepared for the changes in the weather and also the possibility that you’ll capsize. If you are going to paddle on cold water, make sure you wear a dry suit or a wet suit that it will keep you comfortable and warm. When kayaking in warm weather, wear a long sleeved shirt that provides your body protection against the rays of the sun. Make sure you invest in the right clothing for the right climate. One of the best advantage of using sit-inside kayaks is that it will shield your body from certain elements, while the sit-on-tops will leave your body more exposed. Make sure you dress yourself appropriate for the expected weather of the day. Beware from the off-shore winds as this will make it more difficult for you to go back to shore. Always follow boating rules established in the area you are kayaking. 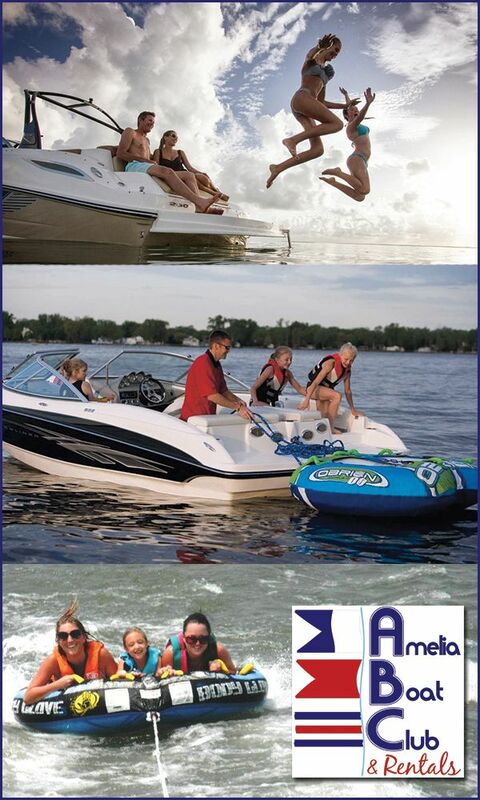 Avoid mixing drugs or alcohol with boating, whether the drugs is non-prescription or prescription. Avoid exceeding the boat’s weight capacity and make sure you check the equipment you are going to use for any wear and tear prior to paddling. 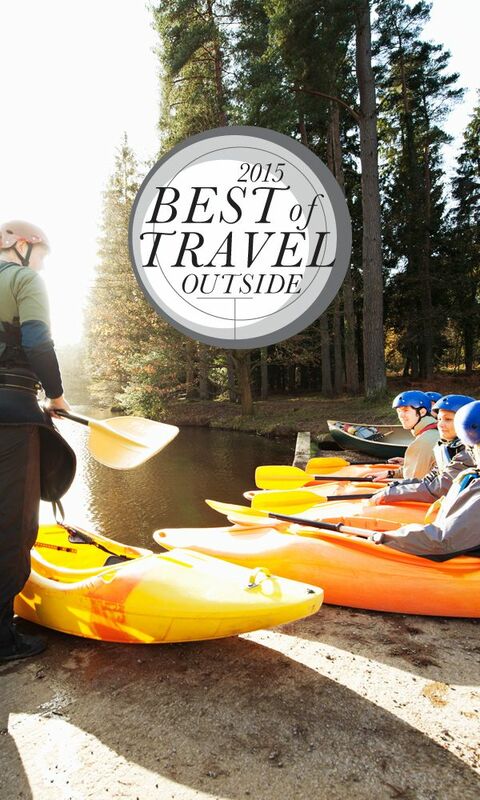 Look for qualified instruction where you can learn how to properly paddle with the right paddling techniques, basic first aid and water safety. Train yourself on a self-rescue first, but do this on shallow and calm waters. Do it again in the a more extreme weather conditions. Don’t forget to bring along someone with you that has more experience so that he or she can guide you on what to do and rescue you when you are being dragged by the waves. Make sure you wear your PFD, which is a term referring to Personal Flotation Device. You will learn more about this below. The regulations of the Coast Guard require all kayaks carry its own lifejacket on board. You can wear your lifejacket as this will keep your head up above the water and also puts up insulation to your body, thus keeping you warmer when you are immersed in cold water. You can find a lot of great PFDs that are designed specifically for the paddlers. 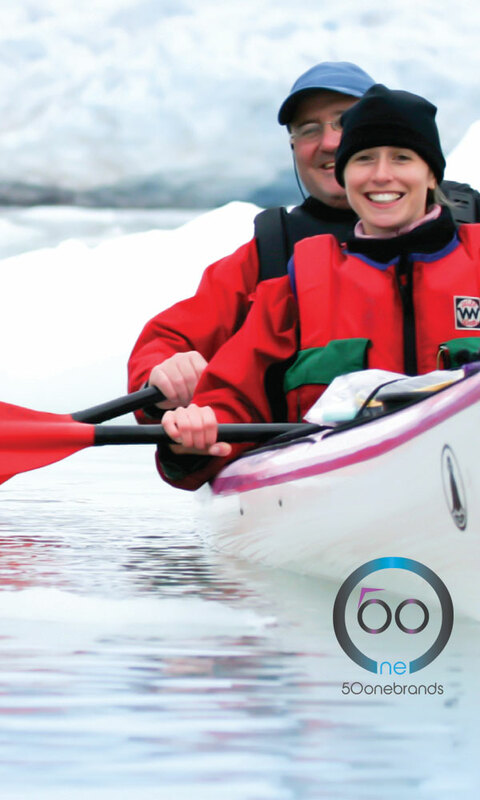 Buy a PFD that fits you very well and you must always wear it whenever you go kayaking. Tell someone else about your paddling plan. It must include the place you are going, what you are going to do there, how many people are going with you to that place and how long will you be gone. Don’t forget that you must stick with your plan.Paddling right in the rivers or at the surf zone can be very dangerous. You must always wear a helmet. Keep yourself hydrated. Always bring with you plenty of water and food. When you are paddling in the new area, make sure you check out with the locals and ask them about the currents, weather patterns and the shoreline conditions. Plan beforehand your “escape” route, which is an alternative area that you can get off from the water when you see the environmental conditions are telling you about it. Your Personal Flotation Device is a very essential item to carry with you when you go kayaking. They offer buoyancy in order to keep your head above the water in the event you capsize. They can also make for rolling, rescues and bracing easier when adding that extra upward force in the event that the upper body is under water. When in cold conditions, the PFD provide that added warmth to your body. The Coast Guard requires that each boater to have an approved PFD. Ensure that you wear your PFD at all times when you are paddling. They can be very difficult to put on when you capsize, particularly when conditions are very rough and you are already busy with trying to hold on to your paddle and boat. If you carry this item with you, it will lessen the amount of water that gets collected in kayaks and canoes, thus preventing them against sinking when capsized. These bags are commonly carried around when doing whitewater kayaks. The sea kayaks mostly comes with built-in bulkheads that traps in the air at the stern and at the bow.